A busy weekend of coaching in Munster saw two Foundation courses held at Midleton GAA Club – thanks to all the tutors, participants and organisers for making it happen! 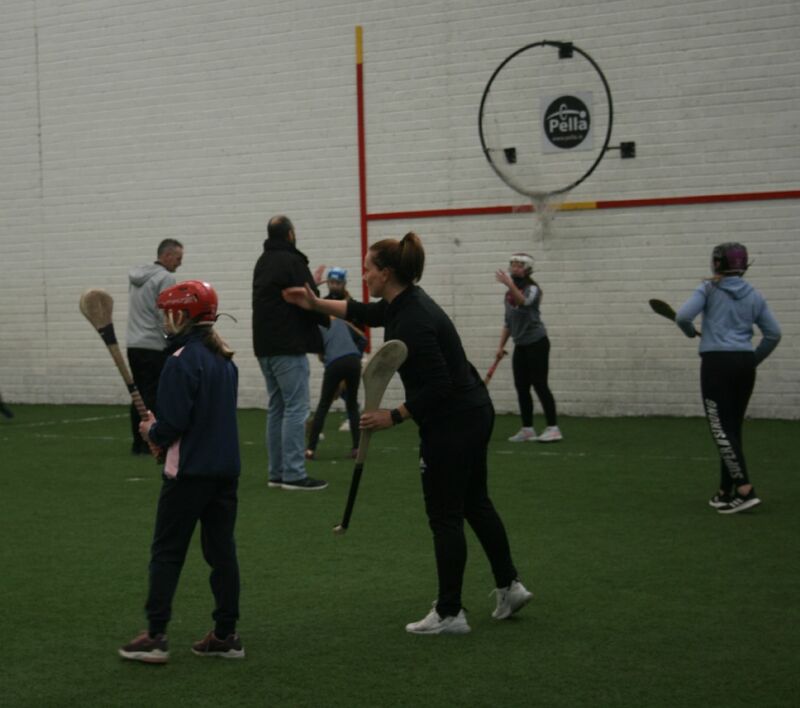 Munster Camogie hosted a workshop for all coaches working with girls aged 8-16yrs on Saturday 9th March, 1-2.45pm. First up was a First Whistle Go Games Referee Course, where 13 young referee’s completed the course led by tutor Cathal Egan. These referees were then joined by 3 graduates of last year’s Munster Young Referee Mentoring programme in helping to referee a series of practice challenge matches, under the watchful eye of our experienced referee mentors. Next up were the coaching skills workshops, where 30 coaches watched tutors Paudie Butler, Esther O’Leary, Damien Cremins, Ollie Troy and John Brosnan put groups of young players and the coaches themselves through their paces, with 3 different skills stations on show! Last but not least, current Cork senior goalkeeper Aoife Murray and tutor Martin Day held a goalkeeper workshop in the indoor astroturf, where 40 young goalkeepers and 35 coaches were taken through a series of drills and skills aimed at improving their goalkeeping! A huge thank you to Munster Council for organising the workshop, Mallow GAA for hosting and all the coaches and players who attended! 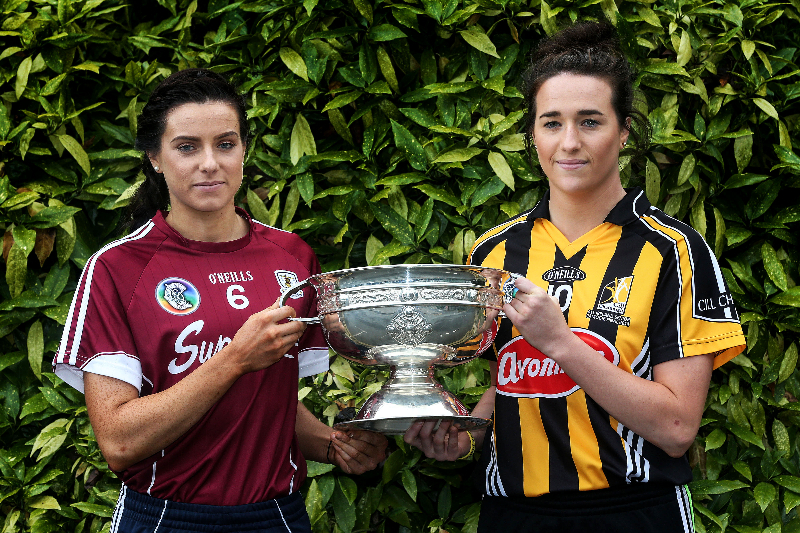 Five schools from Tralee and beyond took part in a schools blitz yesterday at Mercy Mounthawk. 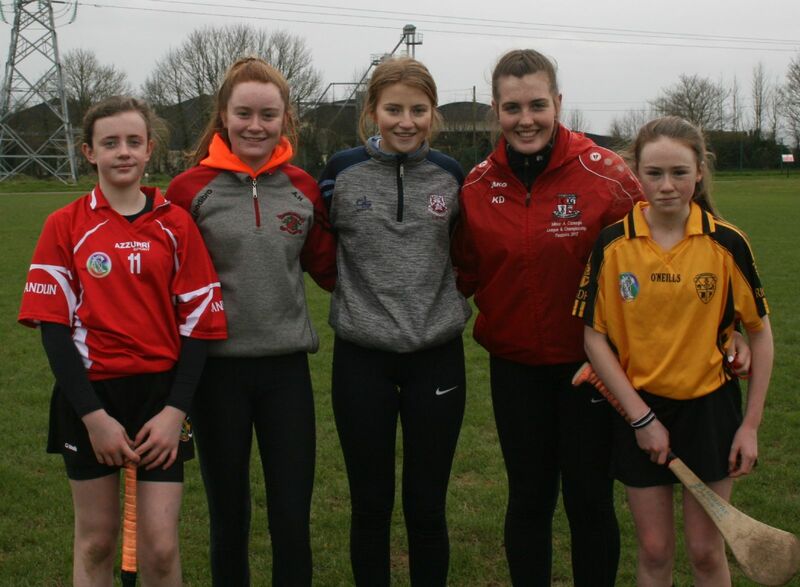 Aimed at 1st to 3rd year pupils, teams from Pres Tralee, Pres Castleisland, Causeway Comprehensive, St Joseph’s Ballybunion and Mercy Mounthawk took to the pitches under the guidance of Laura Collins, Kerry Camogie County Development Officer and teachers from the schools. 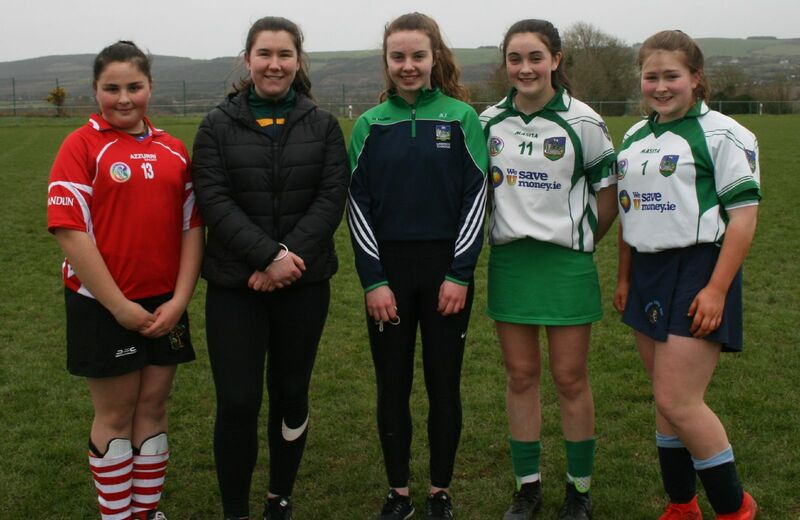 It was the 2nd blitz of the year aimed at new and developing schools in the county, with a huge amount of work being put into the schools by the Kerry Camogie Development team. 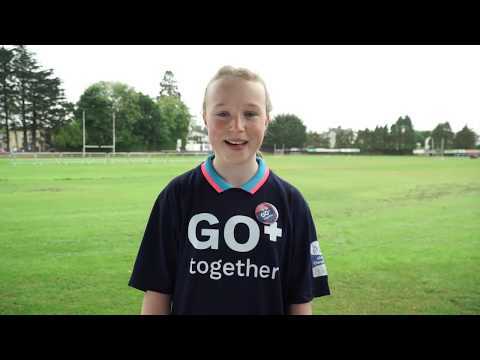 A big thank you to Laura, Kerry County Board and the local schools for putting on the day!